A&Z is seeking a Project Manager for its Civil/Transportation Department. 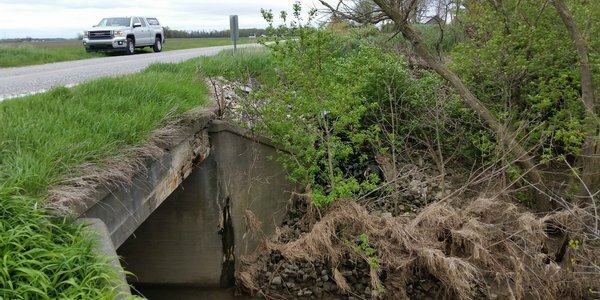 The position requires a minimum of five years of management and design experience in roadway, highway and drainage involving INDOT projects. The successful candidate must have a professional Indiana engineering license. 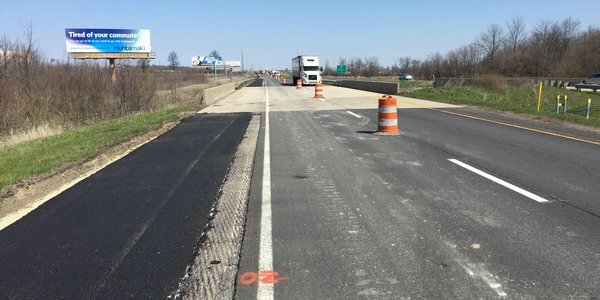 A&Z provided construction inspection services for improving the safety and mobility of the traveling public and the residents of New Haven and Allen County, IN along Landin Rd. 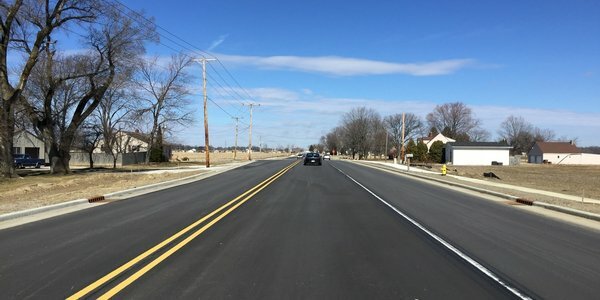 Design is ongoing for A&Z to continue the complete street concept and design of Phase II of Maplecrest Road from E. State Blvd to Stellhorn Road. Construction set to begin in 2018. 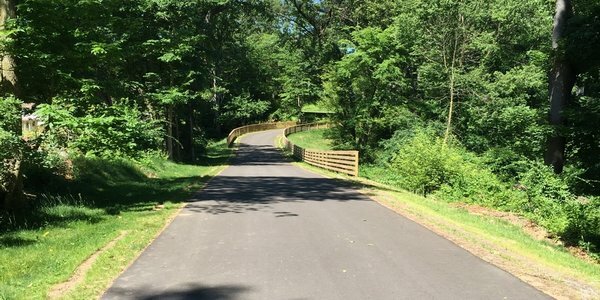 A&Z successfully completed the design and inspection for the new Flutter Road alignment and widening of the existing roadway and the bridge structures from Maplecrest to Schwartz Rd. 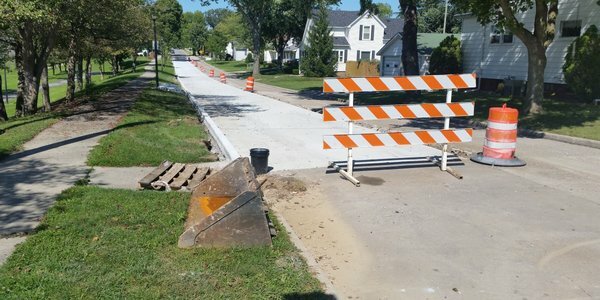 A&Z provided Engineering Design services for the widening and pedestrian improvements of Maplecrest Road Phase I from Lake Avenue to E. State Blvd. on the east side of Fort Wayne, IN. 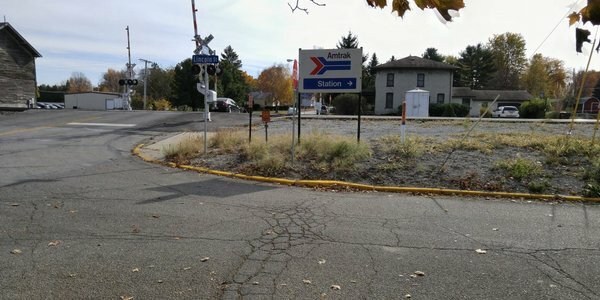 A&Z has successfully completed the inspection for the improvement of the roadway located within the limits of SteubenCounty at the intersection of C.R.200 N and C.R.200 W.
Design and inspection is ongoing for A&Z to improve and relocate the Amtrack Station in Waterloo, IN. 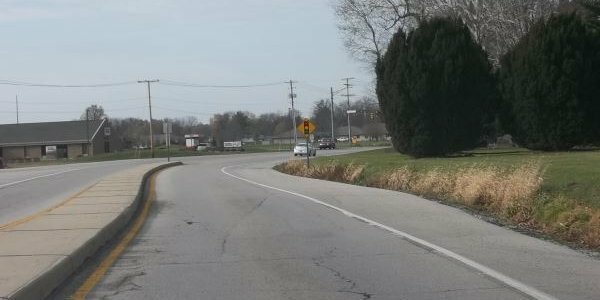 A&Z performed Design and Inspection services for the new roundabout intersection and realignment of Huguenard Rd, Till Rd, & Bethel Rd. The project was completed in 2015. 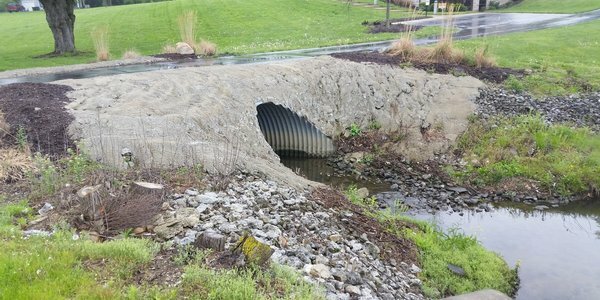 Established in 2005, A&Z Engineering, LLC (A&Z) is a multi-disciplined civil engineering firm focusing on providing our clients with professional engineering services of the highest quality and value. With more than 300 years of combined design and construction inspection experience, A&Z staff put the client's satisfaction and public's safety at the forefront of each project. 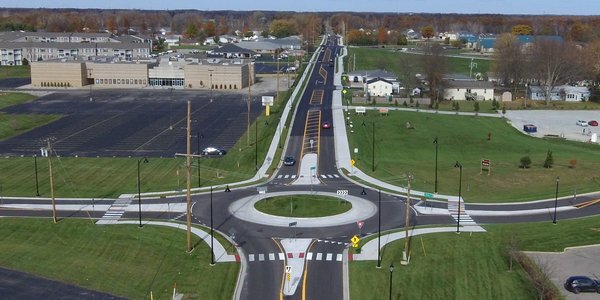 We have experienced professional engineers and designers providing transportation/civil engineering, and transportation planning services in Indiana. A&Z thrives on providing honest, highly competitive, quality, and timely engineering services. Your Engineering Solutions... Start to Finish. A&Z is seeking an experienced Project Manager to join its growing team! 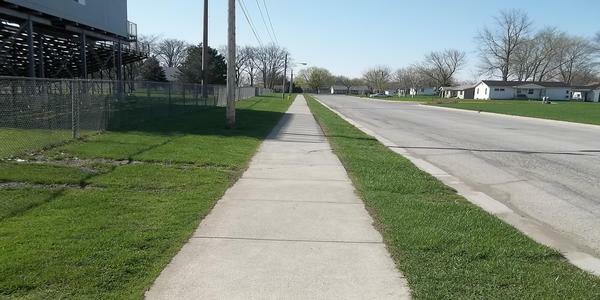 City of Garrett Safe Routes to School (SRTS) Program for Phase II & III.